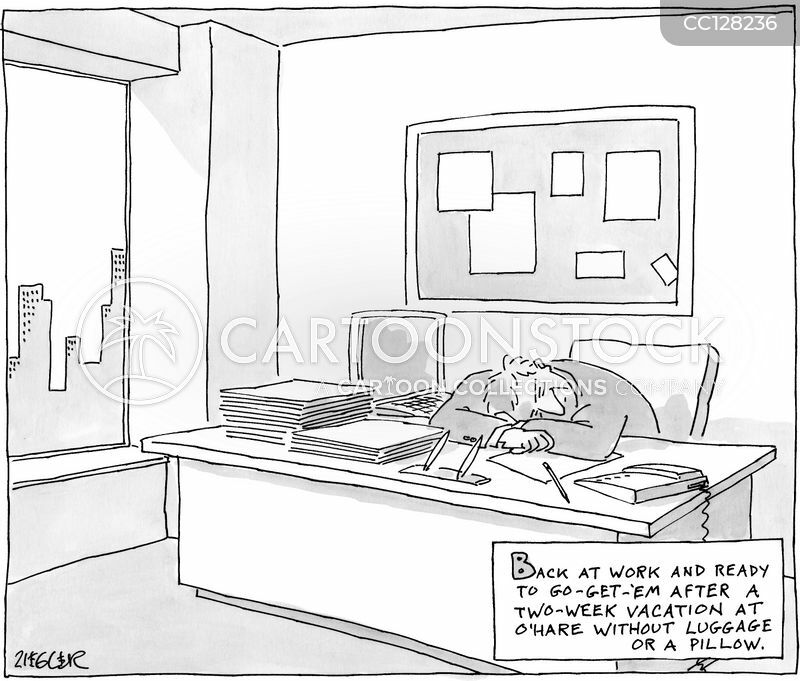 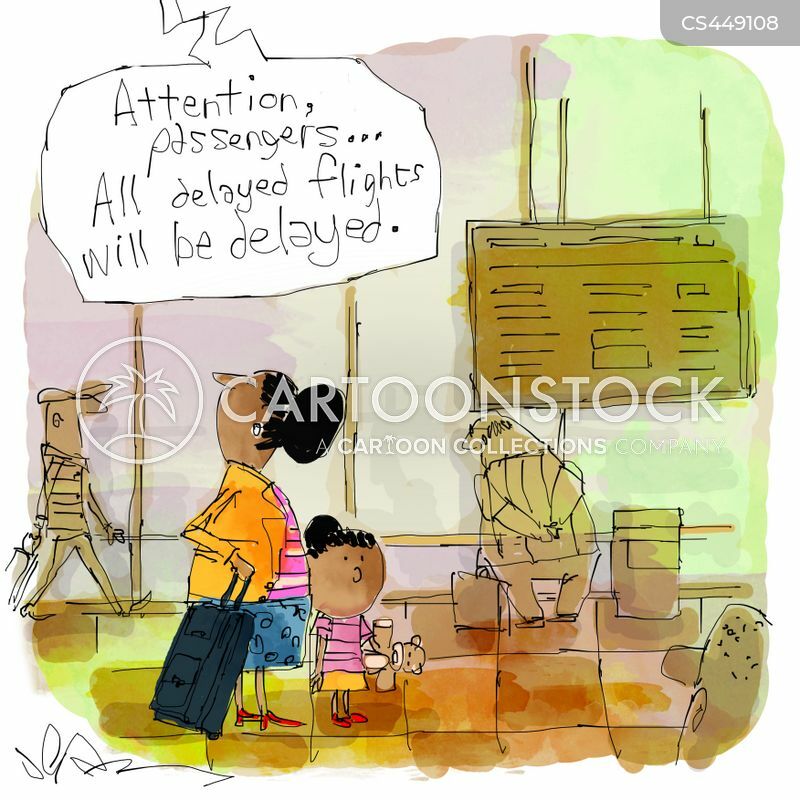 "Attention passengers...all delayed flights will be delayed." 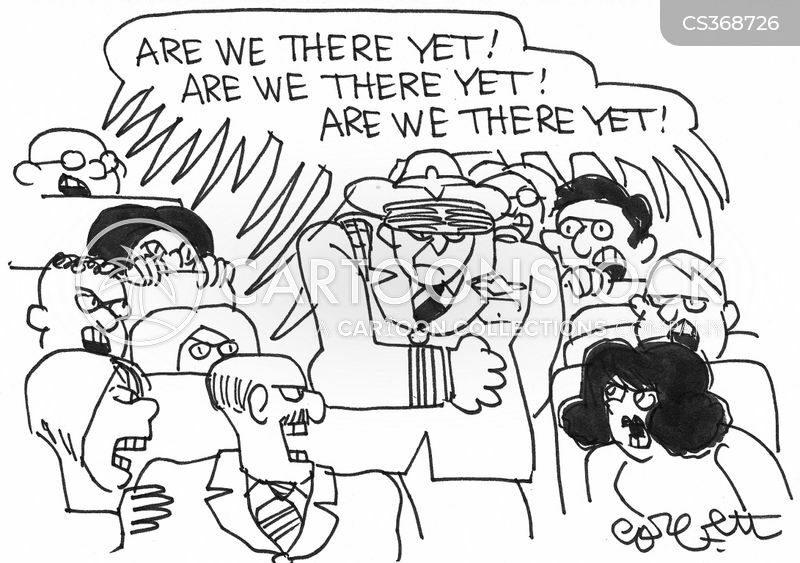 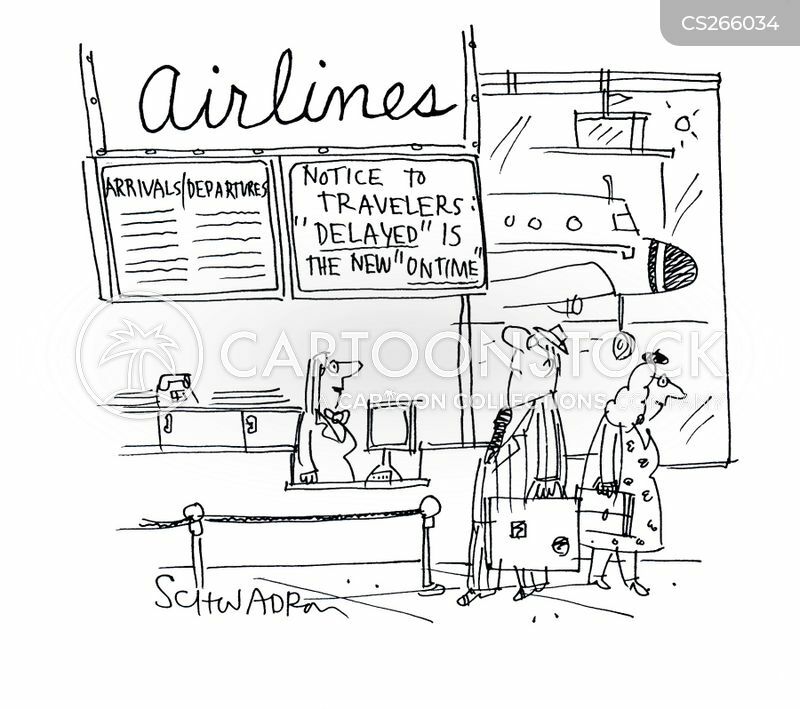 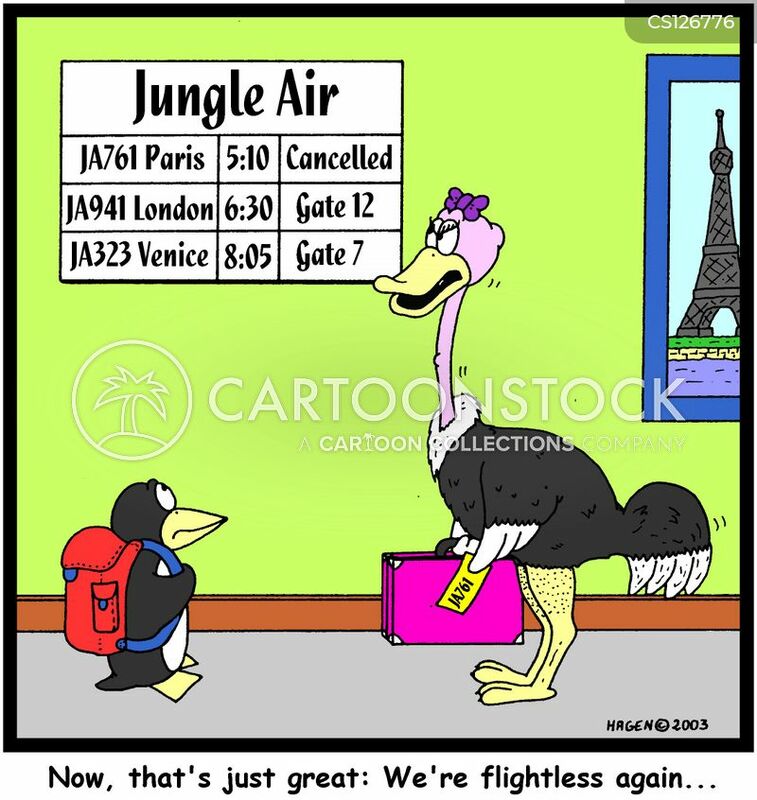 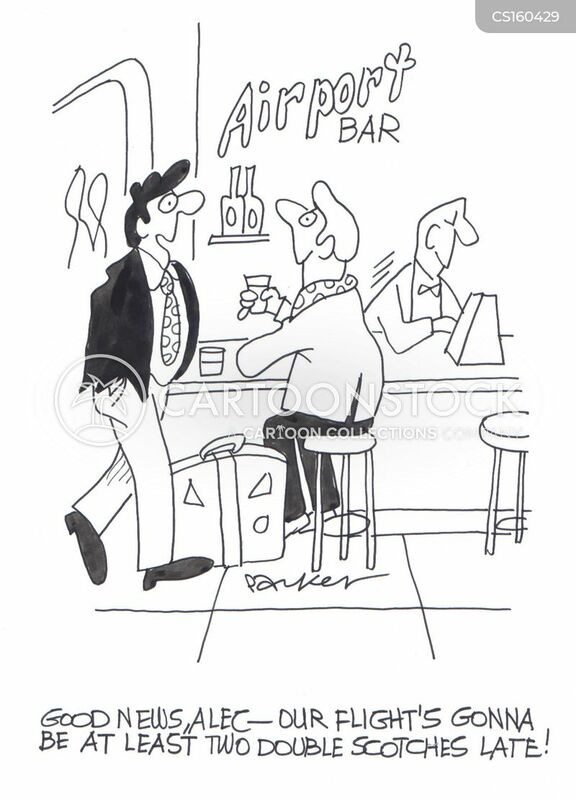 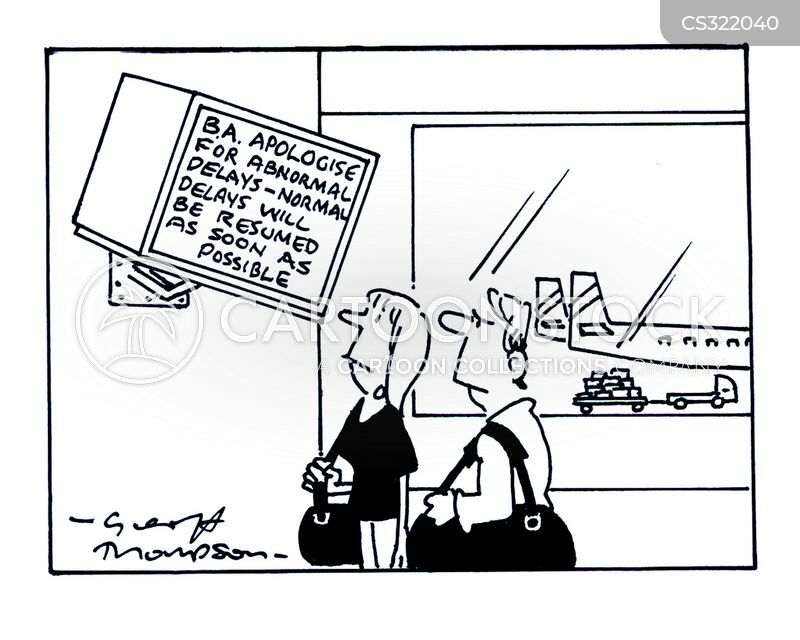 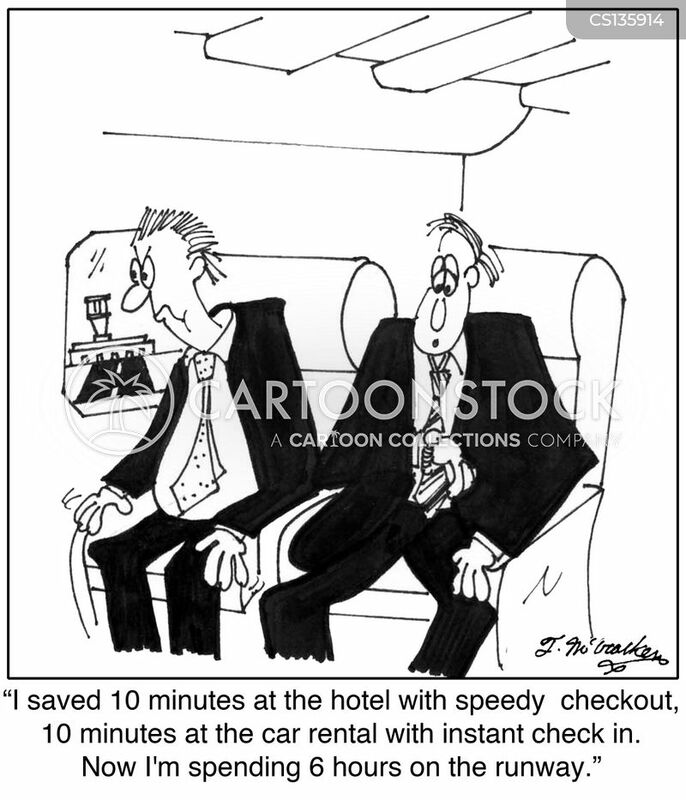 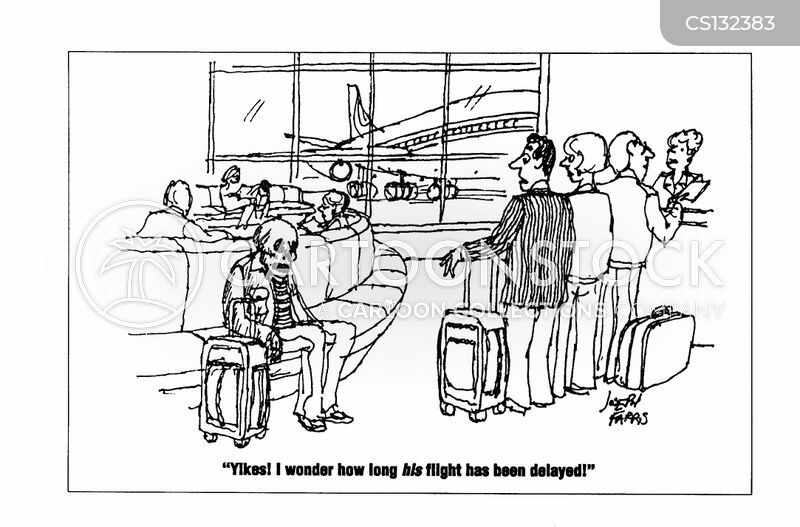 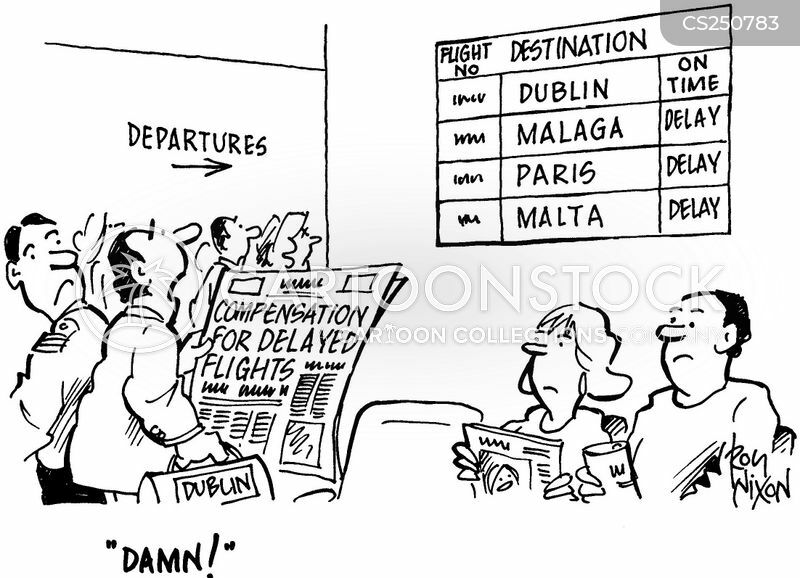 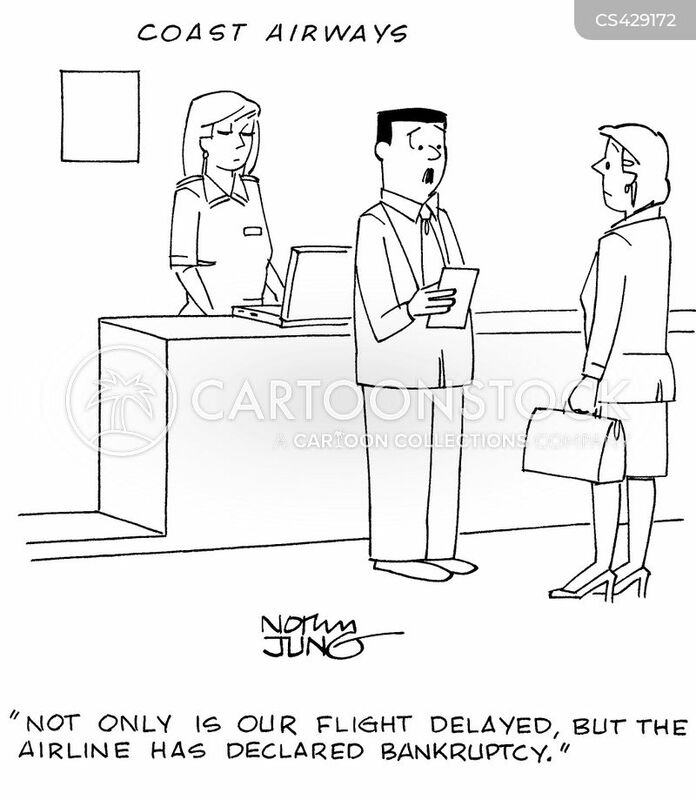 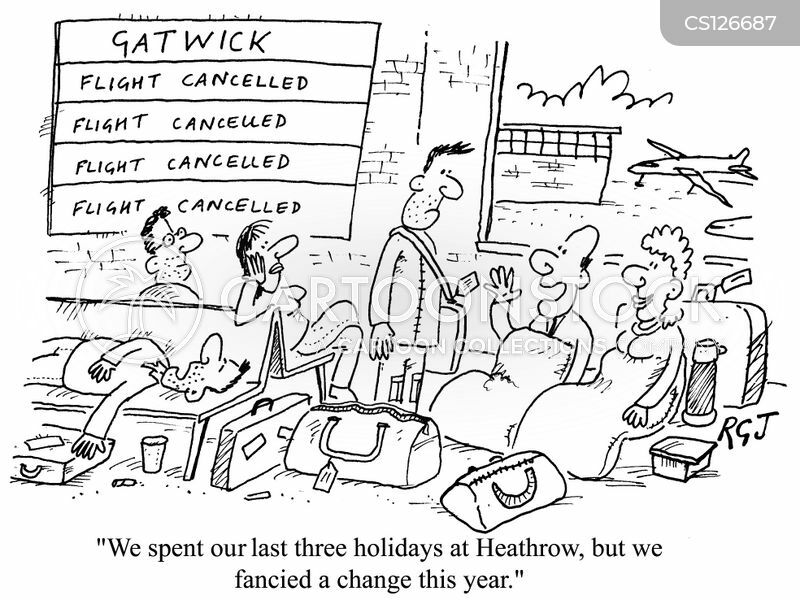 BA apologise for abnormal delays - normal delays will be resumed as soon as possible. 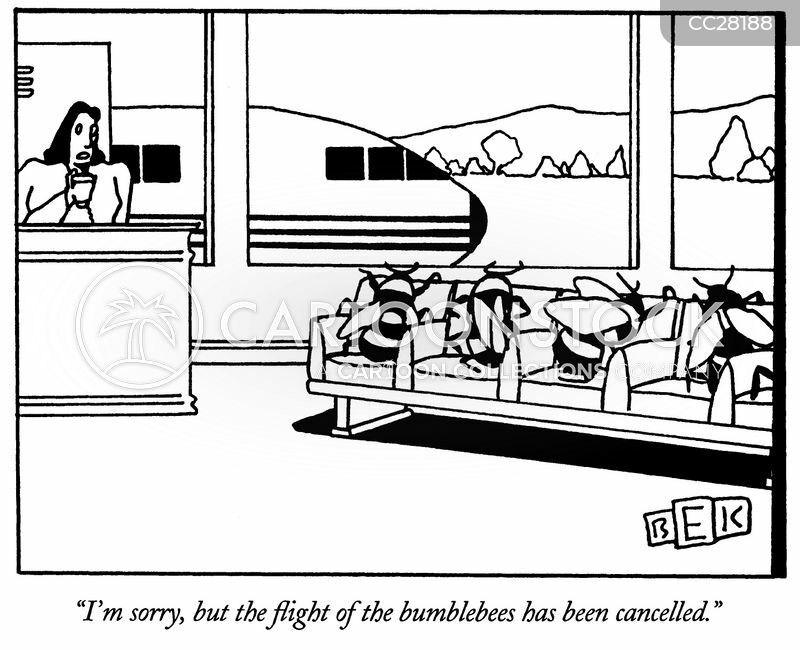 "Not only is our flight delayed, but the airline has declared bankruptcy."